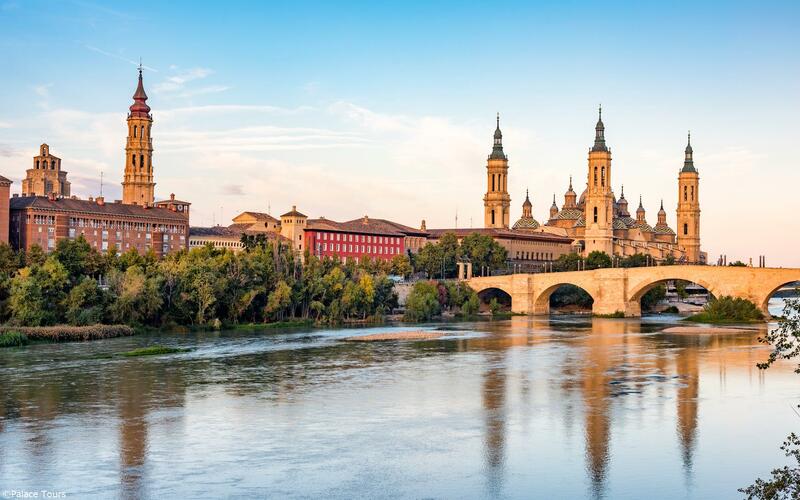 Explore the beauty and culture of northern Spain on this eight day/ seven night journey from Barcelona to Madrid. 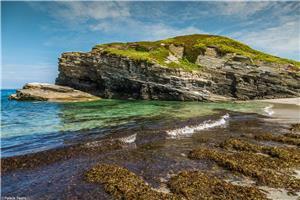 Visit stunning mountainous landscapes, historical pilgrimage sites, and quaint coastal towns. 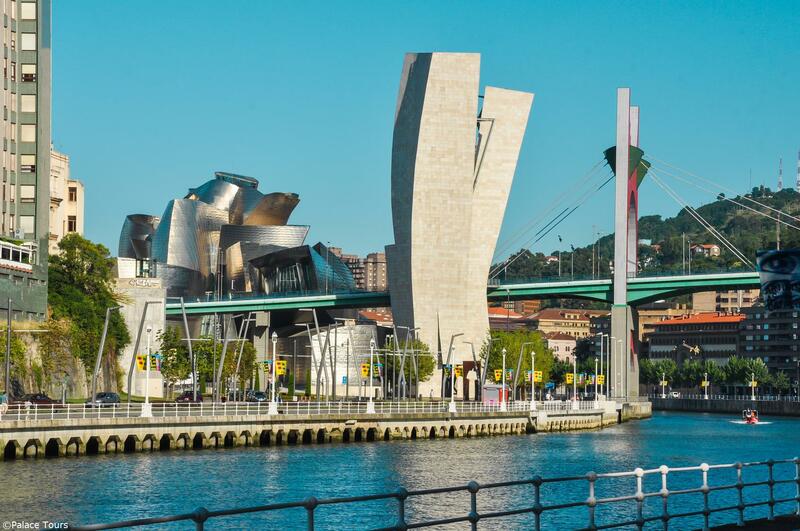 This tour also includes a visit to the renowned Guggenheim Bilbao, accommodation in each location, and delectable Spanish cuisine. Today you begin your trip through northern Spain, starting in the beautiful city of Barcelona (8:00 am). 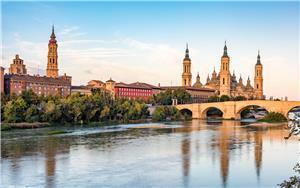 Here you will depart for Zaragoza, a famous pilgrimage site, before continuing on to San Sebastian. This resort town on the Bay of Biscay is known for its coastal scenery and world-class food. 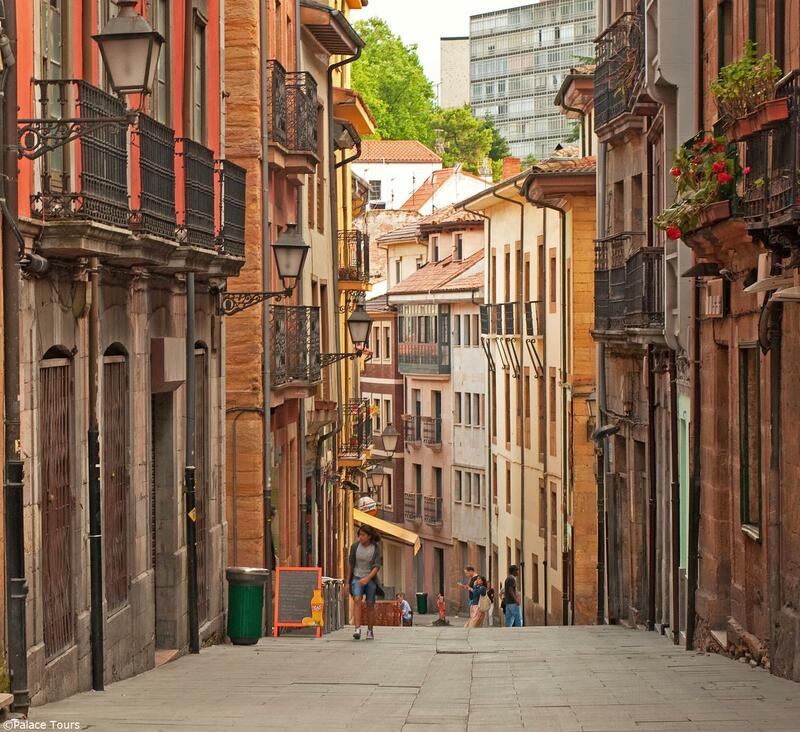 Enjoy dinner and overnight in San Sebastian. 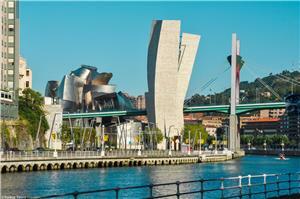 This morning you head to Bilbao, home to the famous Guggenheim Museum. 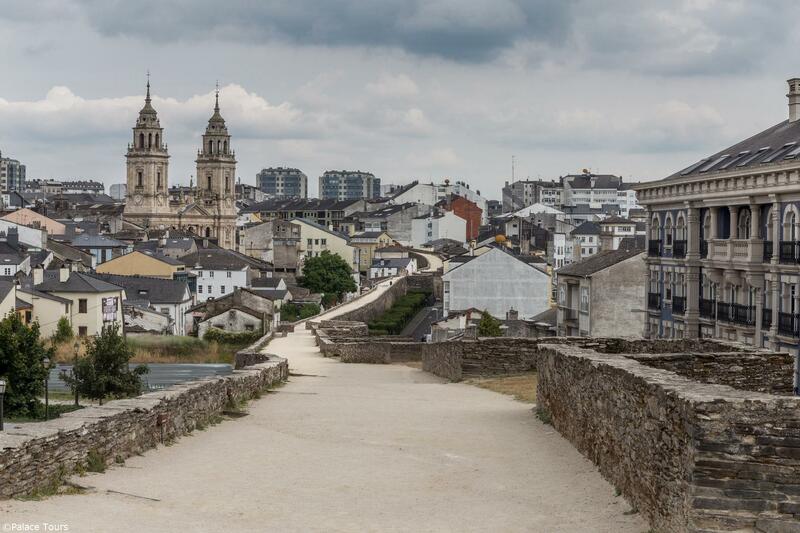 Enjoy a short tour of the city before continuing to Santillana del Mar. This town is considered a National Monument due to its wealth of historic buildings. Continue to Santander for dinner and overnight. Leave Santander by way of Picos de Europa mountains. 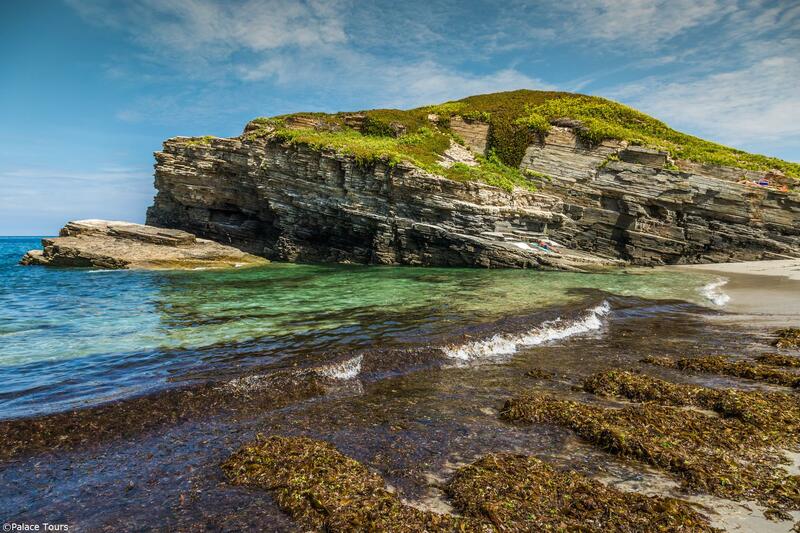 This will provide you with a breath-taking view of the rocky northern Spanish landscape. Arrive in Covadonga and enjoy free time, during which you can visit the Shrine of Our Lady of Covadonga. Your final stop of the day is Oviedo. Dinner and overnight accommodation in Oviedo. 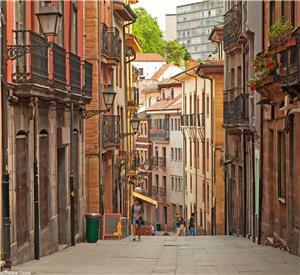 Today you head to Gijon, a city that is the second capital of the Asturias region. 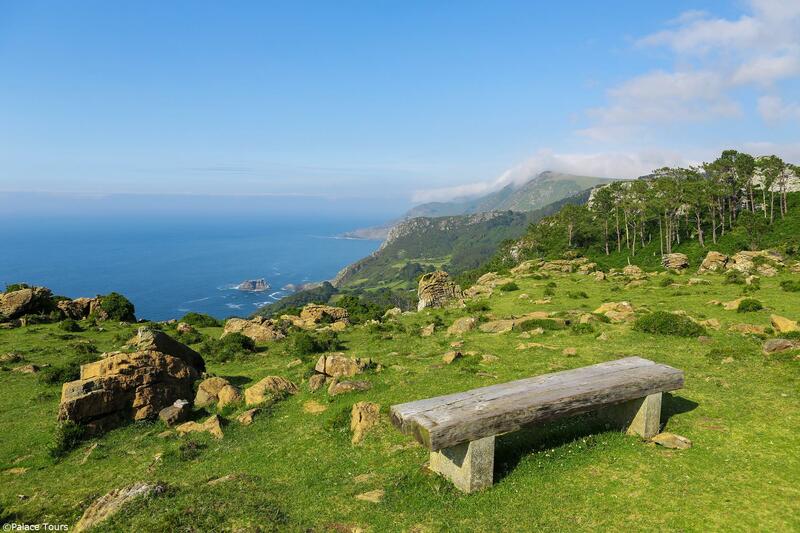 Here enjoy a short tour before proceeding to Luarca, Ribadeo, and Lugo. 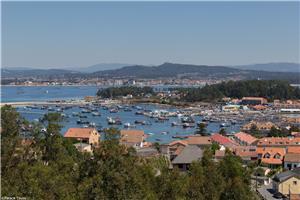 These areas are part of the region of Galicia in north-west Spain. 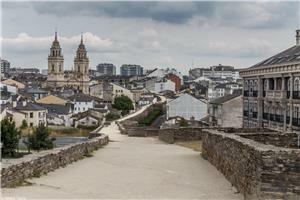 Dinner and overnight accommodations in Lugo. 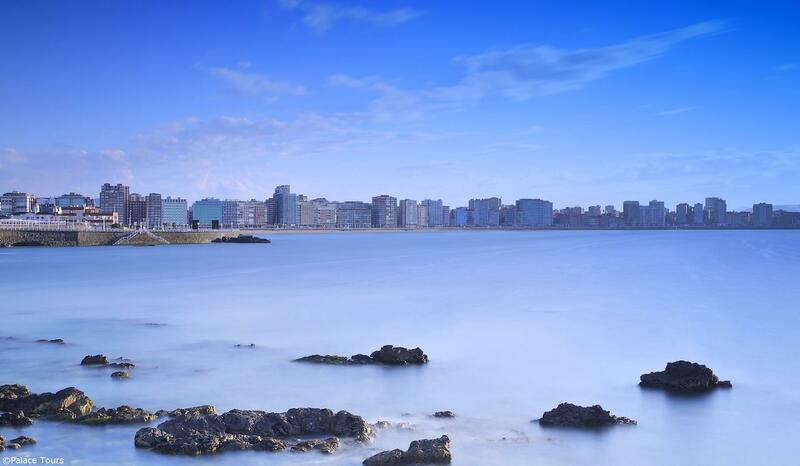 This morning travel to La Coruna and experience a short tour of this busy port city. In the afternoon, you have the option of an excursion to the Rias Altas through Pontedeume, Betanzos, and other typical Spanish villages. The Rias Atlas provide stunning of the northern Spanish coastline. Enjoy dinner and overnight accommodation in La Coruna. 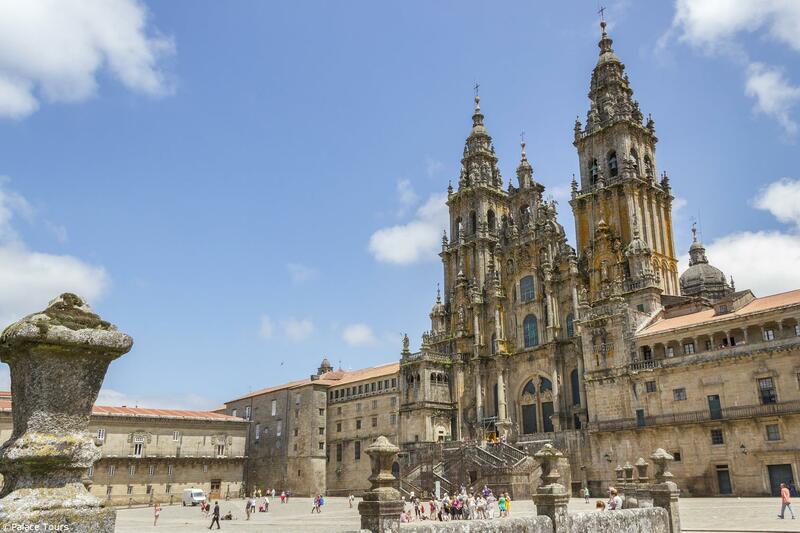 Today you will experience the legendary pilgrimage town of Santiago de Compostela. Enjoy a tour that includes the Plaza del Obradoiro, the Cathedral, and other sights. In the afternoon you will have leisure time to explore the city. Dinner and overnight accommodation in Santiago de Compostela. 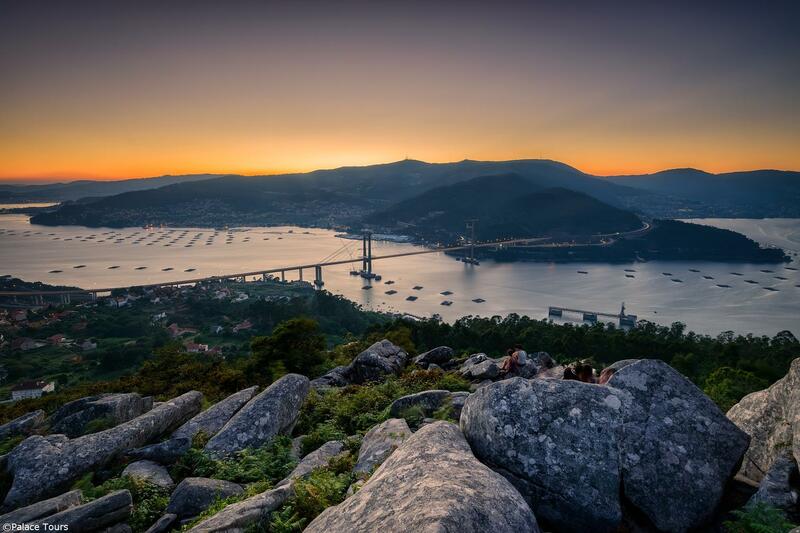 This morning head to the Rias Bajas (Spanish Fjords), passing the beautiful landscapes of La Toja island, Ria de Arosa, and Pontevedra. 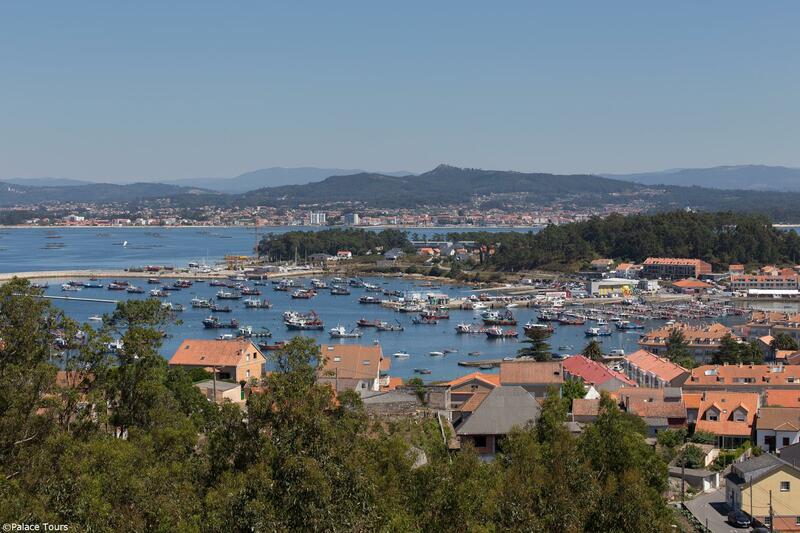 You have the option of an excursion to Santa Tecla and Valenca do Minho across the Portuguese border. Continue to Vigo for dinner and overnight accommodation. Today you will travel through the Galician Mountains and Castilian region to end your journey in Madrid. You have the option to take this portion of the trip by train instead of bus. 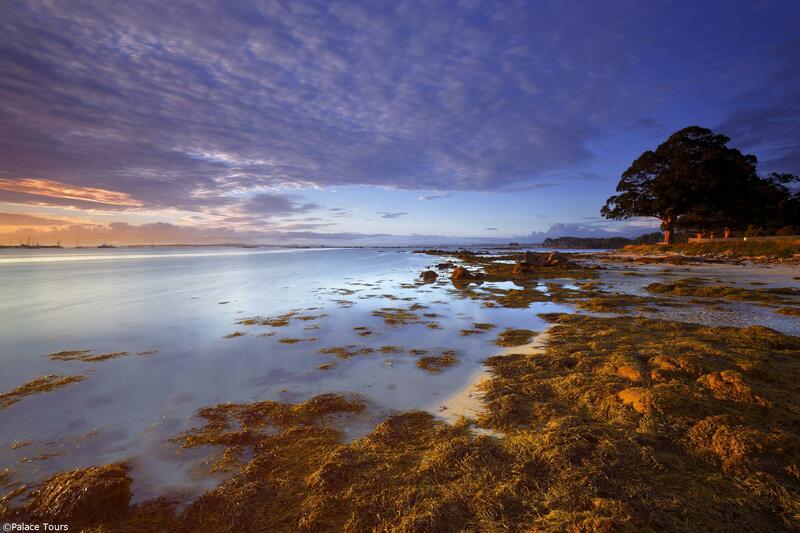 Finish your tour with fond memories of beautiful coastline, legendary cities, and delicious cuisine. Daily breakfast and 7 dinners.